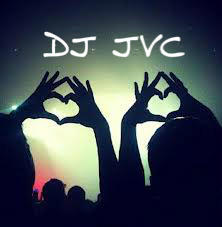 Sizzling Sunday 7.21.13 EDM “Extremely Dancing & Movin’” – DJ JVC | DJ for hire in Philippines | DJ Mixtapes, Clubbing and Music Festivals in Manila, Philippines. 13. Street Player (Club Mix) – Tradelove.